New never used , multicolor horn necklace . 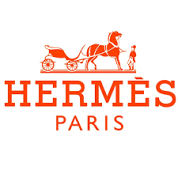 Still in Hermes boutiques. There are two signs as the necklace has been felt from my hands and it is slightly damaged . The signs are invisible as worn. One of our perfect gifts selection , comes in our Christmas gift wrap package.